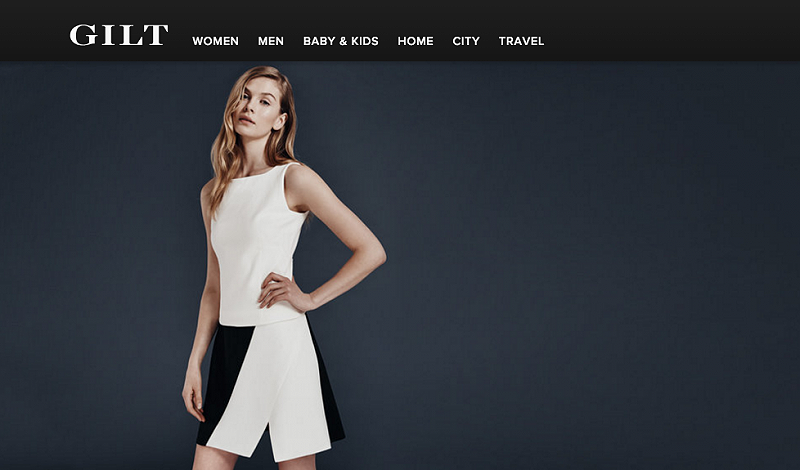 Hudson’s Bay Co. has agreed to buy etailer Gilt Groupe for a cool $250M, according to a press release. The Canadian-based department store giant said the deal will integrate Gilt with Saks Off 5th, which it owns along with Lord & Taylor, Hudson’s Bay, and Saks Fifth Avenue chains. In scooping up Gilt, HBC said it will offer easy returns from the site to Saks stores and will open Gilt concept shops inside. What sealed the deal for HBC? Gilt’s millennial following and its ever-growing digital business—it currently has 9 million members and approximately 50 percent of orders are made on its mobile platform, the release said. HBC said it expects Gilt Groupe will add about $500 million to 2016 sales, and that Gilt’s mobile and personalization qualities will help grow HBC’s digital business across the board. The deal is expected to go into effect February 1.